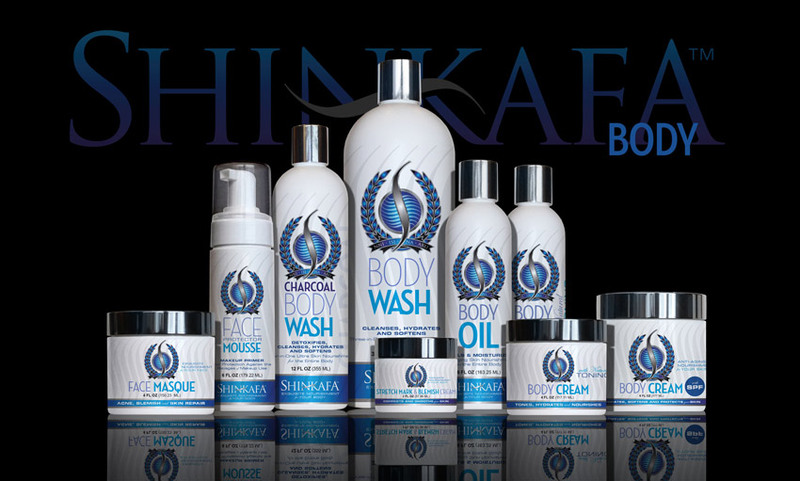 Los Angeles, CA based Shinkafa Beauty Company, carefully and specially formulate their products for all skin tones to hydrate, heal, soothe, cleanse and tone. 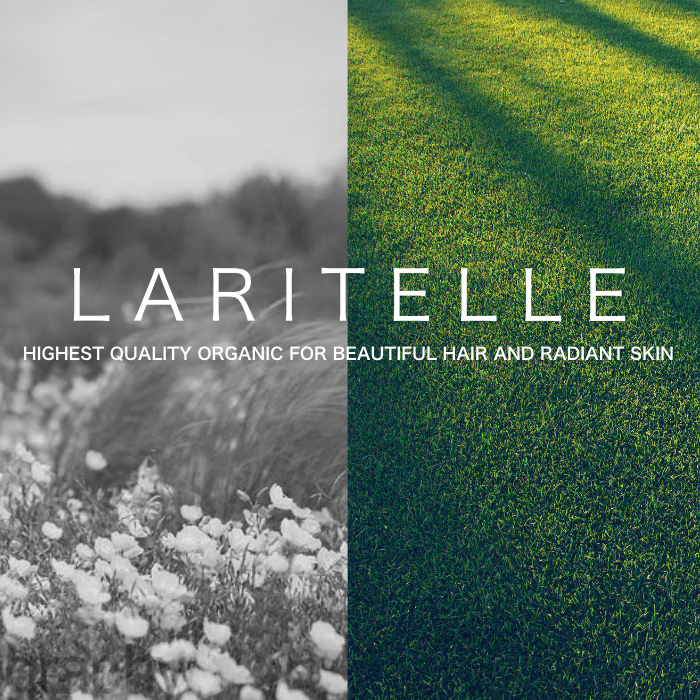 All products are chemical, sulfate and alkali free. Owner and creator Ngozi Bolin grew up in war-torn Biafra, Nigeria, West Africa where she learned about using herbs, oils, charcoal, butters and clays available to her from the land for skin and hair. Shinkafa also has a wonderful hair care line that I reviewed and tested >here. The charcoal body wash is a delightful cleanser that detoxifies, cleanses, hydrates and softens the skin beautifully. It lathers well with a delightful scent Leaving skin looking and feeling fabulous. 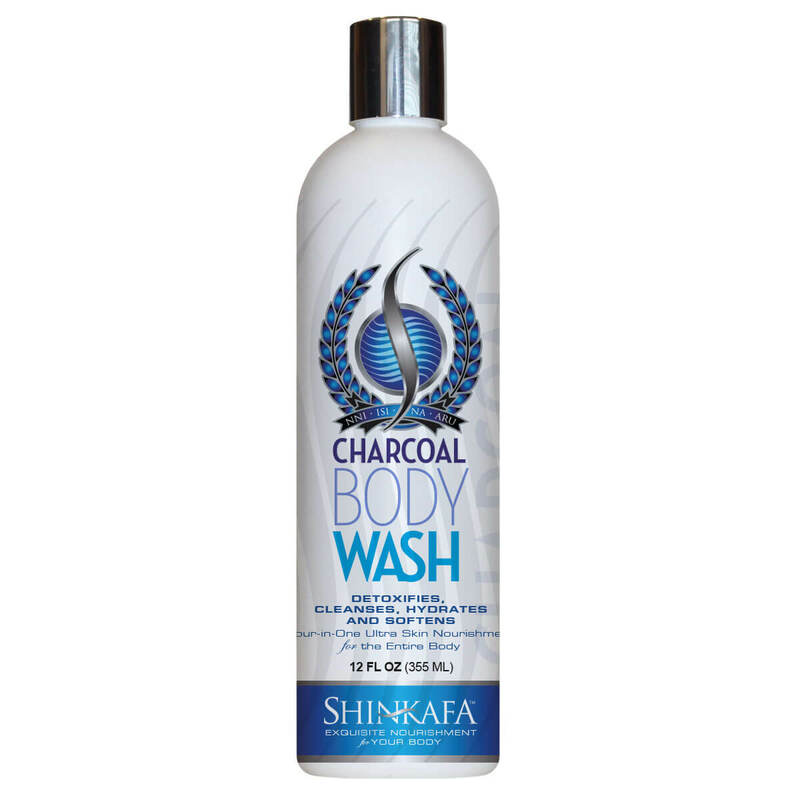 for the Entire Body: Creamy, smooth, ultra-cleansing, anti-aging, skin-balancing, purifying, and head-to-toe skin softening, Shinkafa’s charcoal body wash is specially formulated to remove impurities and restore vitality, leaving skin detoxified, deeply cleansed, hydrated, and silky soft to the touch. And it has been carefully crafted to ensure healthy hydration and nourishment for the entire body, promoting well-being with a radiant glow all over. The body wash cleanses, hydrates and softens the skin beautifully with a delightful scent I personally also highly recommend this well lathering wash for shaving body hair. 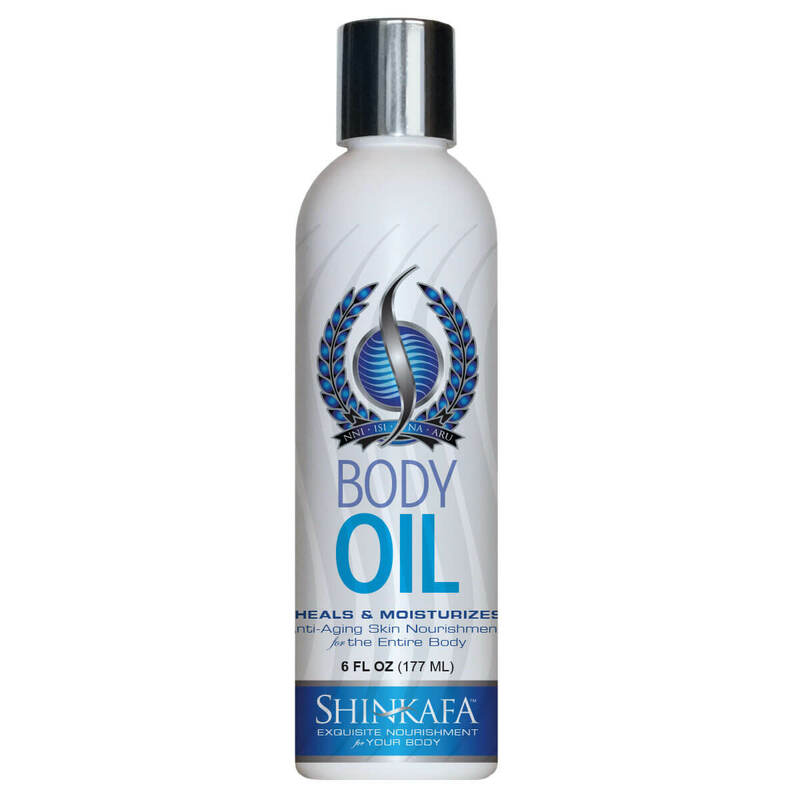 for the Entire Body: Creamy, smooth, ultra-cleansing, anti-aging and head-to-toe skin softening; Shinkafa’s luxurious body wash was carefully crafted to ensure healthy hydration and nourishment for the entire body. Specially formulated to remove impurities and restore your skin’s vitality, this exquisite body wash will leave skin clean, hydrated, and silky soft to the touch, with a radiant glow all over. This formulation is especially beneficial to those with very sensitive, dry or itchy skin. This fantastic anti aging super hydrating body oil is truly magic. It nourishes and restores the skins elasticity leaving you glowing and smooth top to bottom. Anti-Aging Skin Nourishment for the Entire Body: An exquisite, unique, naturally powerful body oil enriched with emu oil, shea butter, squalane, avocado oil, jojoba oil, safflower seed oil and vitamin E, carefully developed to deeply moisturize, nourish, protect and restore your skin’s elasticity. 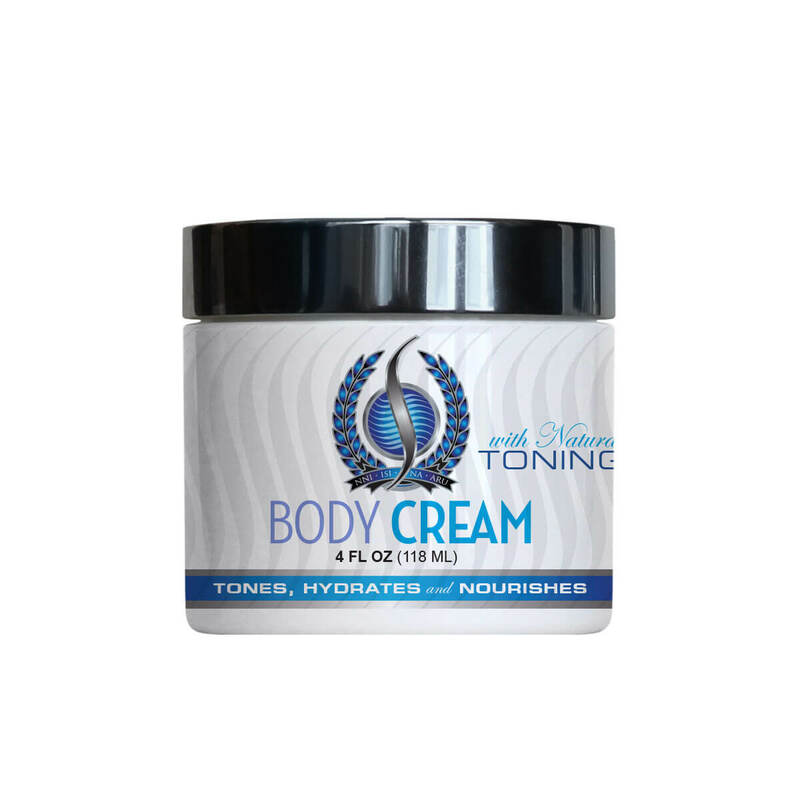 The body cream with natural toning is a unique anti aging cream that tones, hydrates and nourishes the skin beautifully. It absorbs well into the skin with a lovely scent. 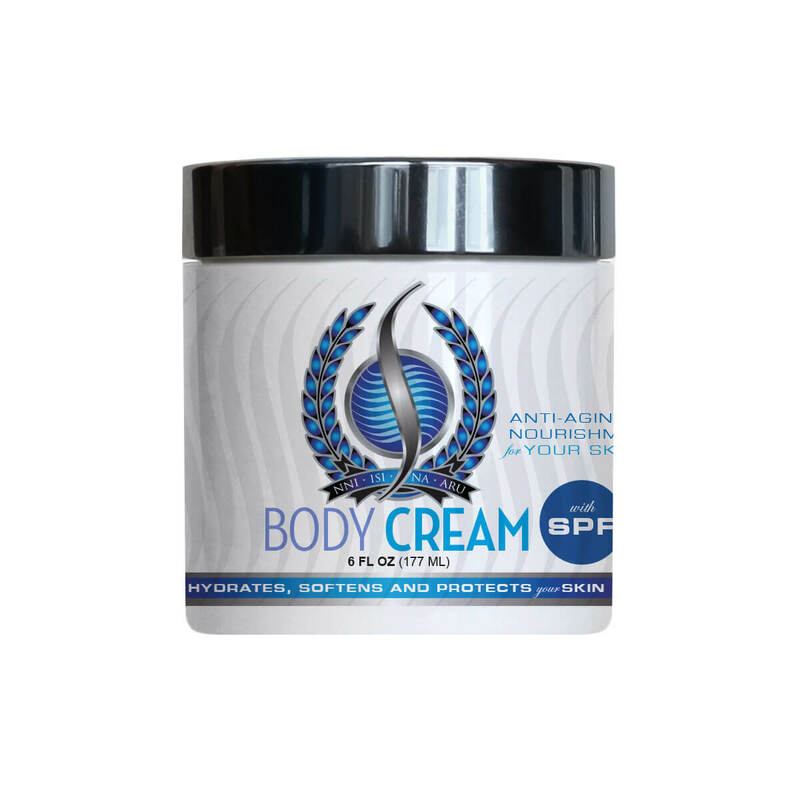 Your skin thirsts for nourishment and our anti-aging body cream with natural toning delivers. This exquisite, ultra-rich cream was created specifically to help reduce the appearance of uneven pigments, while it melts into the skin, moisturizing, softening, hydrating and repairing. It goes on thick but absorbs fast and evenly into the skin. 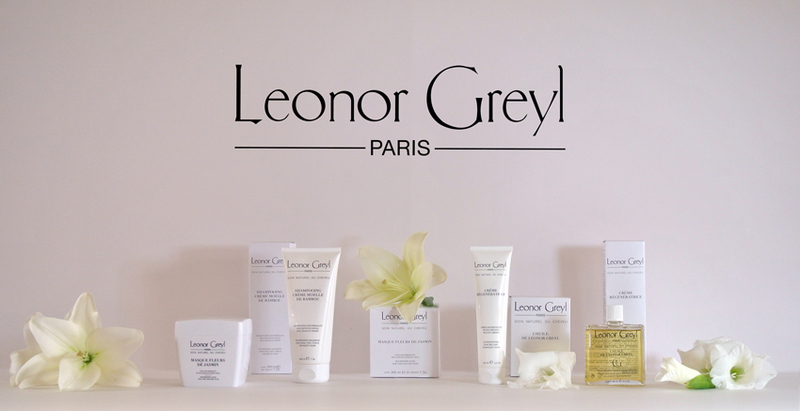 Skin thirsts for nourishment and our exquisite Body Cream delivers, melting perfectly into the skin. This ultra-rich anti-aging cream provides natural sun protection as well as hydrates, softens, repairs, and protects – leaving skin feeling silky smooth, moisturized and healthy. 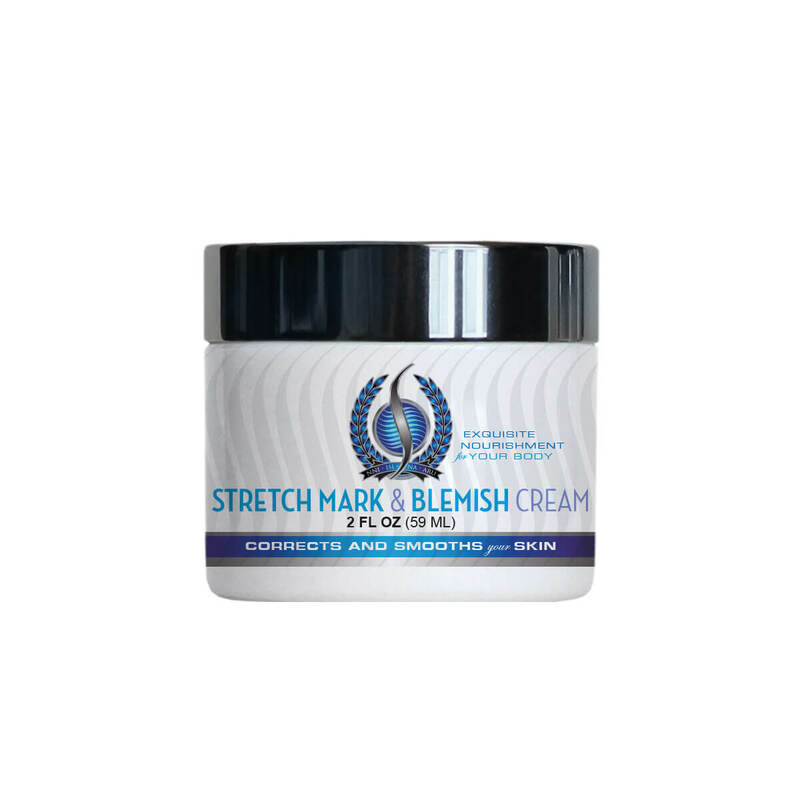 The stretch mark & blemish cream is a fantastic cream that is toning, perfecting and correcting. It can be used on scars, stretch marks, crows feet, blemishes and more. Be prepared to be amazed at the results. Shinkafa’s revolutionary stretch mark and blemish cream contains effective properties to help reduce the appearance of stretch marks, scars, spots and blemishes, crows’ feet, raccoon eyes, while correcting, firming, toning and smoothing skin. The special properties of this cream including Emu Oil, Kojic Acid, Mulberry Root Extract, Vitamin E and Squalane improve the moisture balance and elasticity to heal chapped, parched, wrinkled, damaged and cracked skin. Squalane is also established to help diminish allergies, eczema, psoriasis, and post-operative scar tissues.